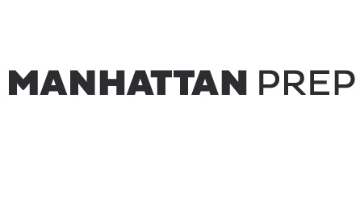 Manhattan Prep is seeking expert teachers in San Francisco to instruct full classes and tutor students one-on-one. Teaching and tutoring take place primarily during evenings and weekends. This is a part-time position: many of our instructors maintain full-time positions, engage in entrepreneurial endeavors, or pursue advanced degrees while teaching for Manhattan Prep. Upload your resume, cover letter, and score report at the appropriate link below.